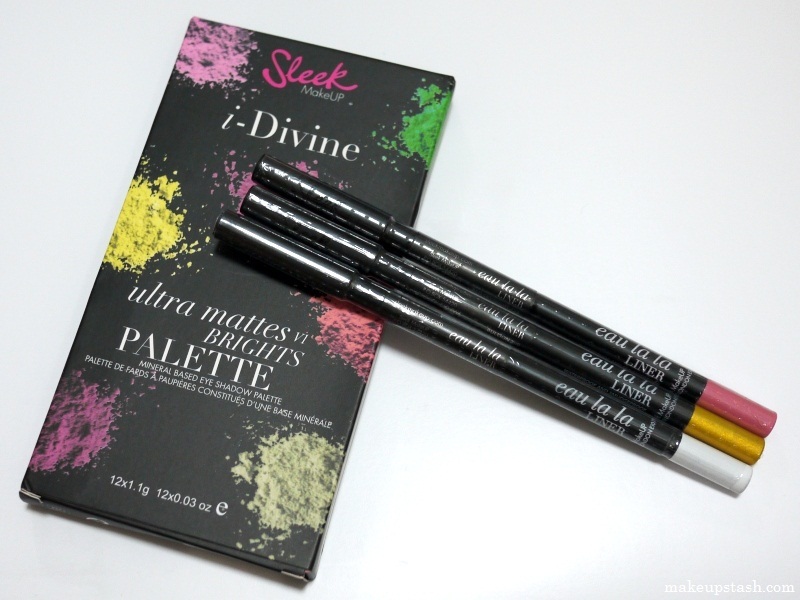 sleek makeup | Makeup Stash! 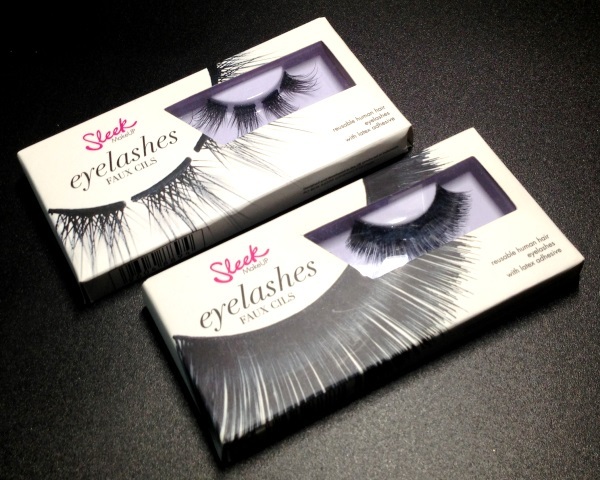 According to Sleek, their new range of false lashes ‘pays homage to feline beauty’. 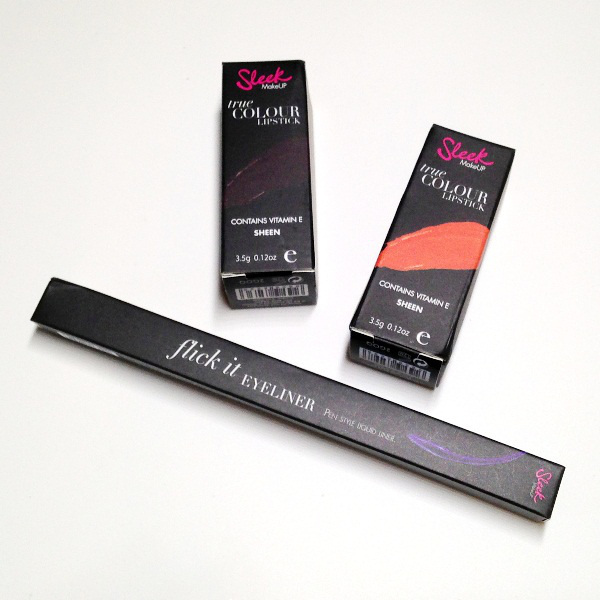 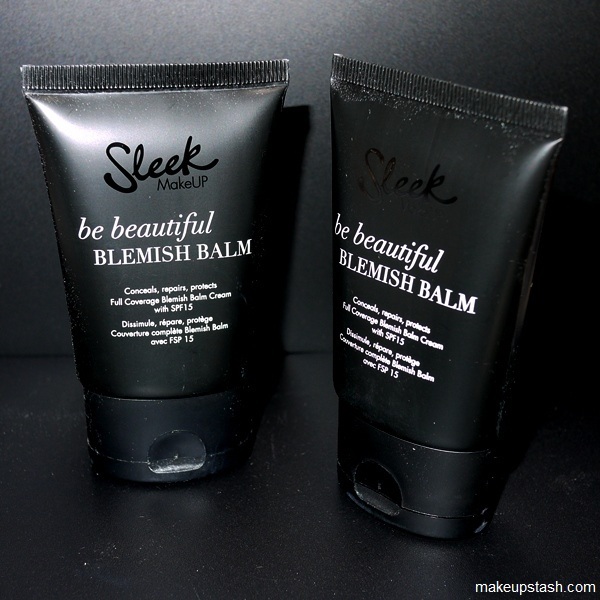 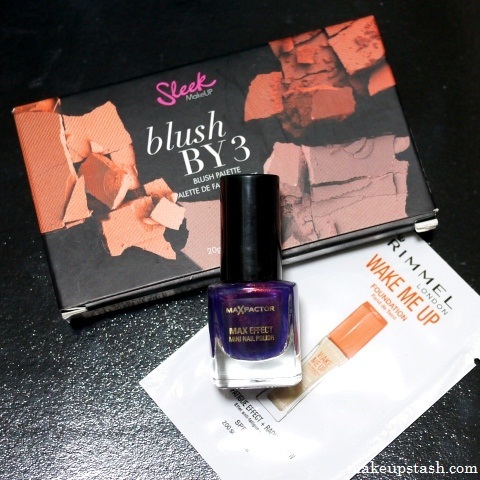 Last month, Sleek introduced 2 new products to its makeup range: a colour-rich lipstick and a liquid eyeliner. 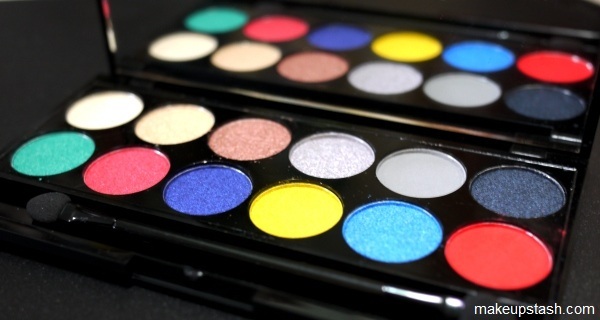 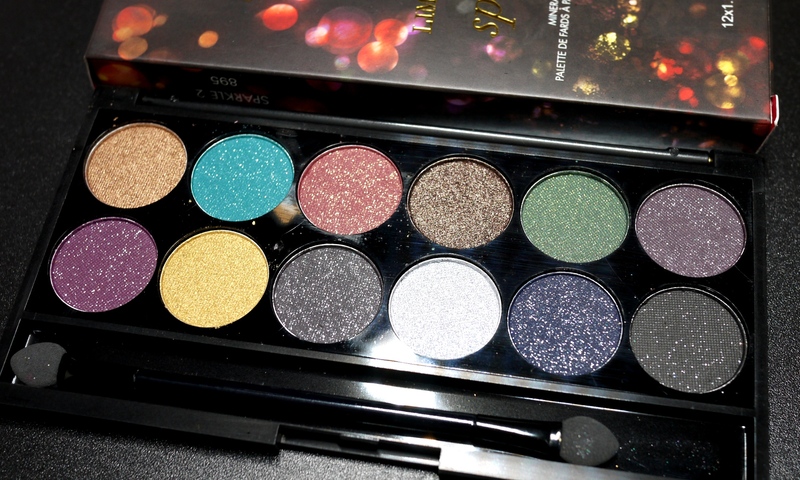 Here are swatches of the new Sleek Sparkle 2 i-Divine Palette, the brand’s offering for Holiday 2012.